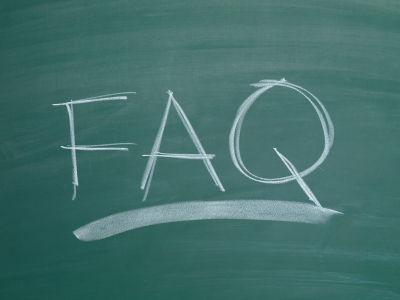 FAQ’s — Rye Chiropractic Center: Dr. Michael McGivney, D.C.
We want you to be as well-informed about chiropractic as possible so that you are comfortable and confident when you come into our office in Rye, New York. Here are some questions we frequently hear from patients. Learn more about Dr. Michael McGivney, D.C. Contact us with additional questions and to set up your first visit!